Minted to mark the 100th Anniversary of the Battle of the Somme in 2016. The Battle of the Somme had a pathos and tragedy almost unequalled in modern history. The terrible conditions, the fact that only a few miles of ground were gained, and the knowledge that most of the 419,000 British dead and wounded were the brave young volunteers of 1914 – all this gives the centenary commemorations of 2016 a particular poignancy. 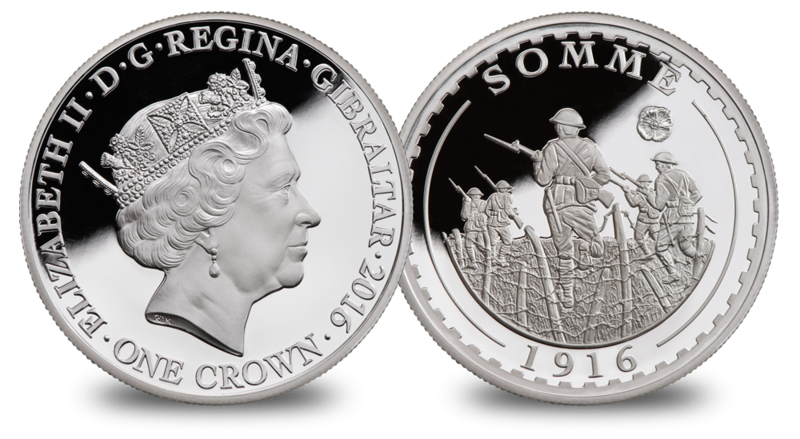 This exclusive 1oz silver coin honours the five months of bitter fighting on the Somme, which saw the first use of poison gas and tanks respectively. The intricately engraved coin captures the soldiers ‘going over the top’ on the first day July 1, at 0730hours - the now infamous ‘Big Push’. As part of a breathtaking memorial design, the 1oz Silver coin features a delicate hand-hammered poppy recalling the ceramic poppies that adorned the Tower of London in November 2014. 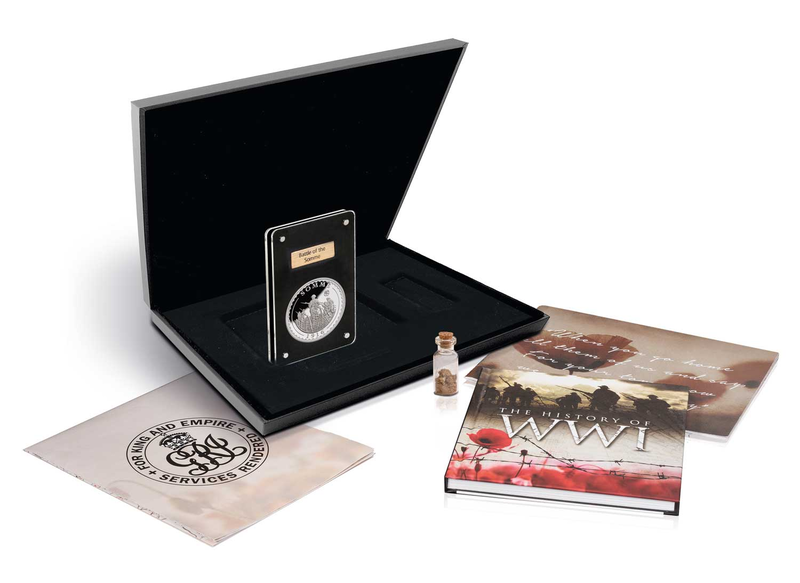 The coin comes with a vial of genuine Battlefield soil collected by hand on the 100th Anniversary of The Somme, together with a Certificate of Provenance. 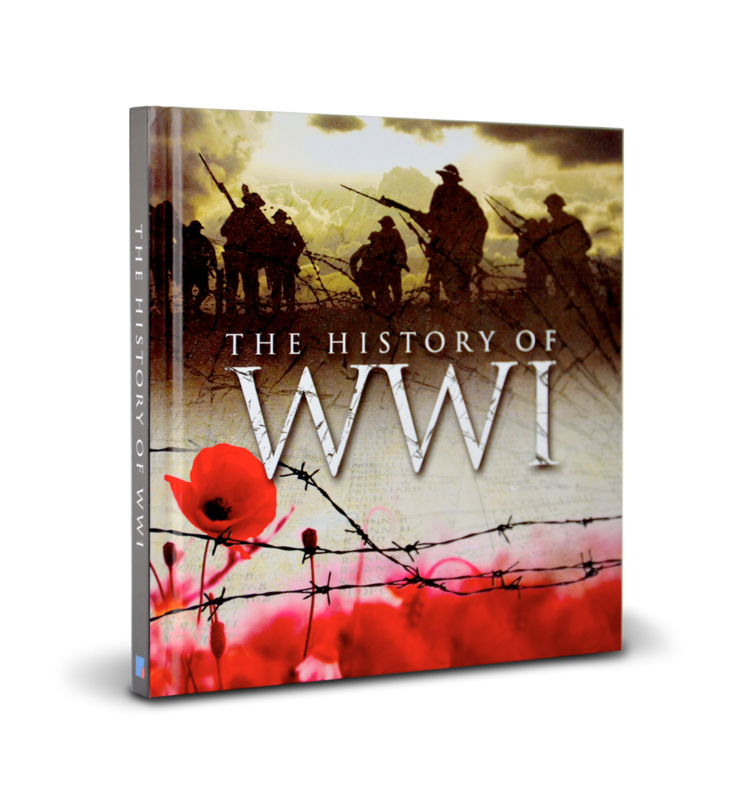 As a nation remembers the Battle of the Somme, now is the perfect time to own, cherish and marvel at this poignant tribute to those who fought and perished.